Spa after spa after spa, it is always the same... white robes, wraps, slippers, towels and headbands. Why not stand out from the crowd and change things up this spring? 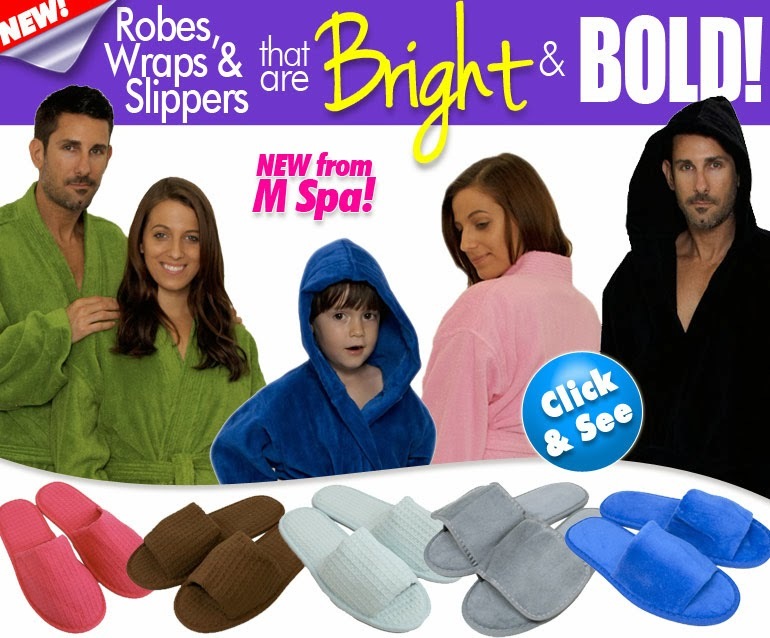 Pure Spa Direct just added a great line of luxury robes, wraps, slippers and towels that will add a burst of color to your spa or salon!